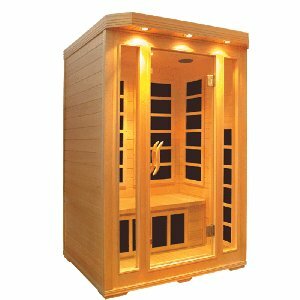 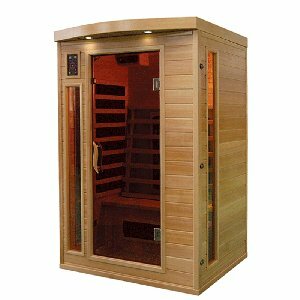 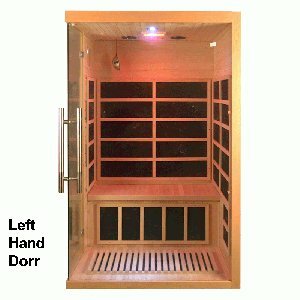 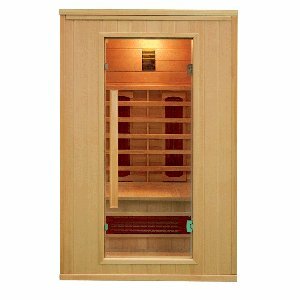 A traditional steam sauna works by warming the air within the sauna to draw out impurities from the body. 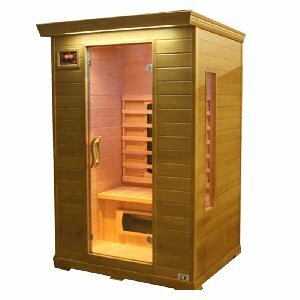 An infrared sauna, on the other hand, emits infrared rays that penetrate your skin by up to 45mm, heating your body directly. 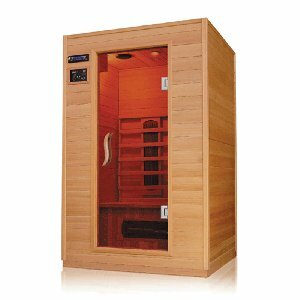 The benefits are generally the same no matter which type of sauna you choose; however, infrared saunas operate at lower temperatures and use less than half the kilowatts of a traditional sauna, making them cheaper and more environmentally friendly to run. 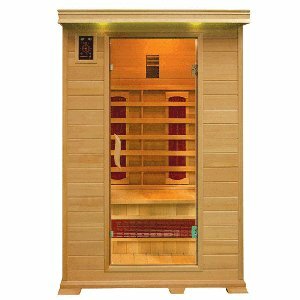 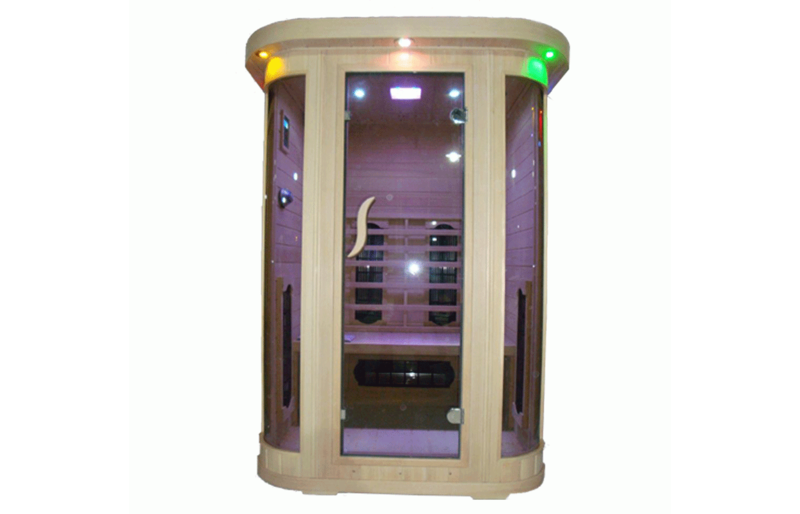 Here at UK Saunas we specialise in infrared saunas, offering a wide variety of sizes and designs. 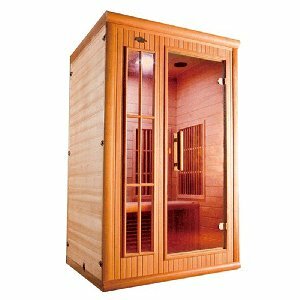 Our 2 person saunas provide ample seating for two people, allowing you to share the sauna experience with a friend or loved one. 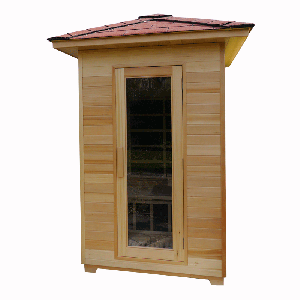 All of our products are manufactured by highly skilled craftsmen and are subject to strict quality control procedures before leaving our dedicated factory. 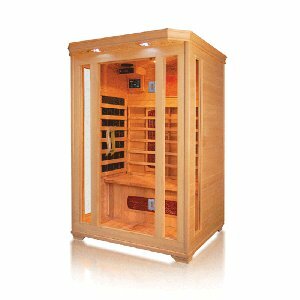 We pride ourselves on the quality of our products and our comprehensive after sales care. 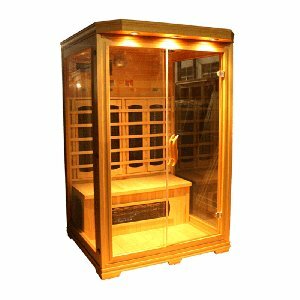 Each of our two person saunas is individually produced to your specifications and can be delivered to you in approximately 12 weeks.